Here are ten things you’ll want to know about Europe and European rulers and their roles during the American Civil War. The facts we’re briefly presenting tie to the blockade runner situation, and it’s not a comprehensive list. Europe and the American Civil War is a complicated topic, and today is a cliff-note version. 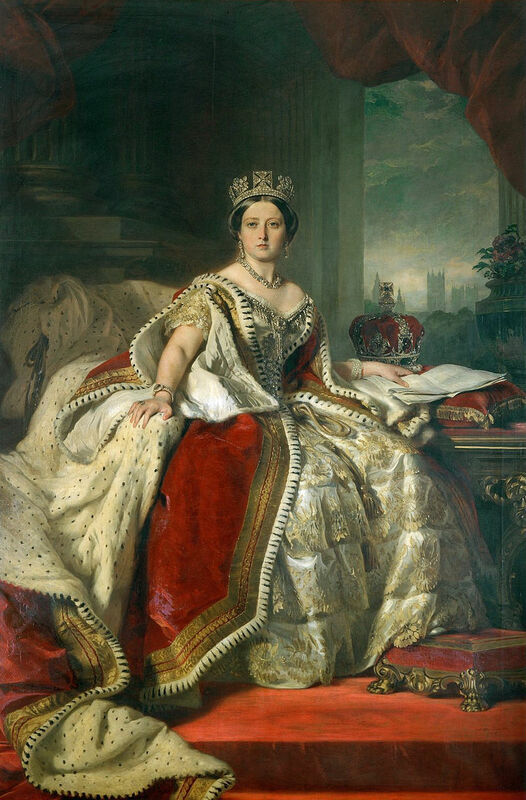 On May 14, 1861, Queen Victoria of England published her proclamation of neutrality, disappointing the Confederate diplomats who had been speaking with British politicians. Her British subjects were not supposed to volunteer to fight and they weren’t supposed to sell arms or warships to either the Union or the Confederacy. That also meant Canada and all other parts of the British Empire were supposed to stay out of the war too. 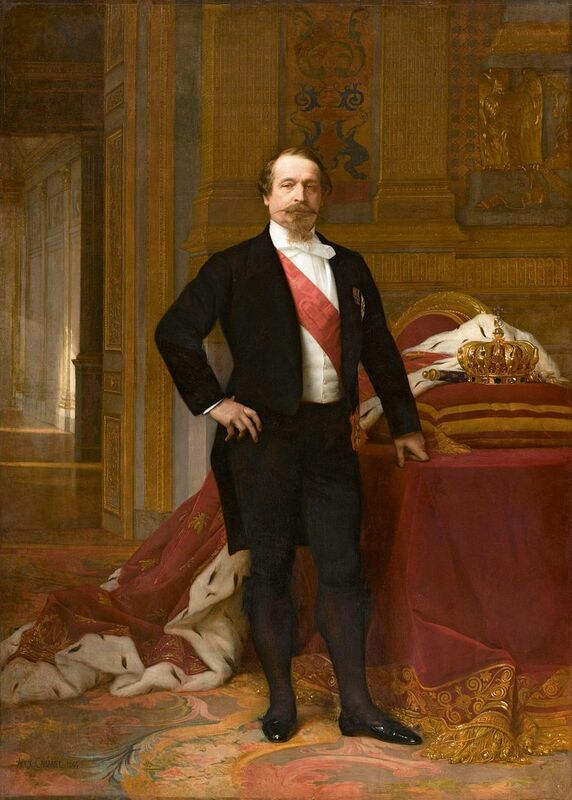 The ruler of France – Napoleon III – also refused to openly help the Confederacy or the Union. The U.S. Ambassador stayed and Confederate envoys arrived, but Napoleon III decided to keep his country neutral in the fight too. Well, sort of. He concocted a grand scheme to conquer Mexico (a violation of the Monroe Doctrine), thinking that with civil war in the United States there just might be an opportunity for a New World adventure. For the sake of time, let’s just say the Mexico scheme and “invasion” didn’t succeed. We’ve talked about the South’s idea of “King Cotton” and “King Cotton Diplomacy.” They had thought they could force Britain into the conflict on the Confederate side because England purchased huge amounts of Southern grown cotton to manufacture into cloth. However, the factory owners weren’t as exclusively loyal as the Confederates wanted them to be. With approximately 95% of the Southern cotton rotting on the docks, British manufacturers shrugged and found new markets. Cotton exports from Egypt, India, and Brazil greatly increased during the 1860’s. Throughout the Civil War years, Confederate diplomats and ambassadors continually south aid and recognition from Britain, France, and other European countries. Hoping for military and financial aid like American had received from France during the Revolutionary War, they made strategic and unsuccessful pleas. In fact, a situation involving Confederate diplomats almost drove Britain into the war on the Southern side in 1861. You can find articles about the Trent Affair here and here. United States Ambassadors struggled to keep the European countries truly neutral or actively interested in the Union cause. 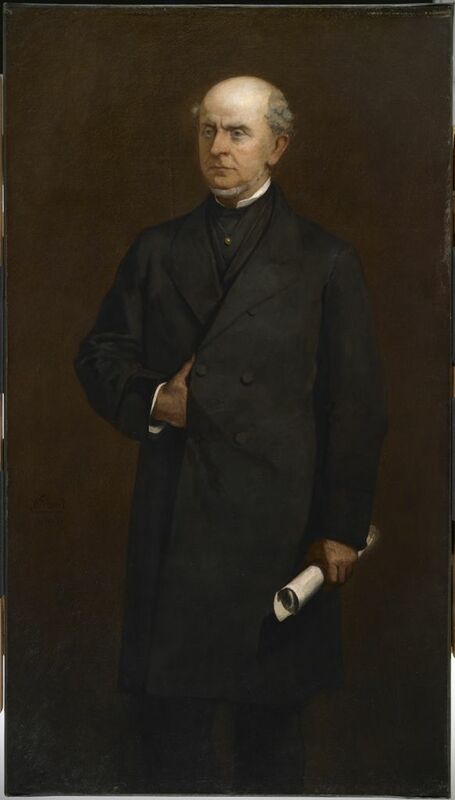 Charles Francis Adams helped keep Britain out of the war after the Trent Affair (1861) and handled a diplomacy problem after Lord Palmerston protested General Butler’s actions in New Orleans. Additionally, the diplomats had to figure out what to do about the manufacturers who were undoubtedly breaking the rules and building ships or selling supplies to the Confederacy. With an array of ideologies, there wasn’t a completely predictable European response to Lincoln’s announcement of the Emancipation Proclamation. Britain had abolished the slave trade in 1807 and slavery throughout the British Empire in 1833; however, some British diplomats sneered at the announcement, saying it was just plain vengeance against the South. Of course, others responded favorable. The Emancipation Proclamation had a foreign policy factor that we often overlook. For more complete details, check-out this article on “Mr. Lincoln & Freedom”. This is a topic that intrigues me…because of all the intrigue. Confederate agents roamed European countries, involved in discussions, plots, and deals while leaving limited information – or nothing – for historians to discover. 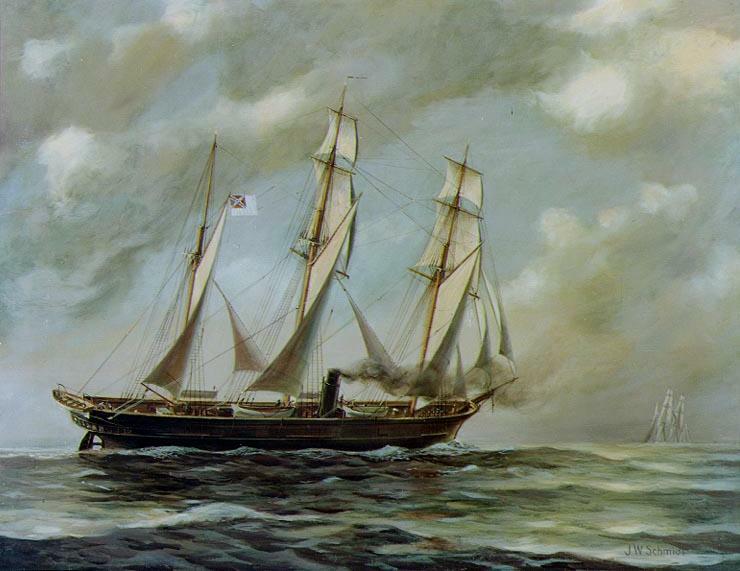 They were involved in purchase cruisers and blockade runners, negotiating supplies on credit, and who knows what else! Nevermind that queen said don’t do it… British manufacturers and shipyards still wanted to make a profit. And Confederate agents had money (or really good promises). Thus – slyly and in the open – shipyards constructed warships in plain view of U.S. observers and with the ambassador’s knowledge. For example, the cruiser that became the CSS Alabama was built as Steamer No. 209. When observers noticed that the ship was constructed as a warship, the builders announced it was for the Spanish government. Despite U.S. investigation, No. 209 launched and sailed to the Azores where she was fitted with cannons and officially commissioned. Oh, and blockade runners were contracted and built for the Confederacy too. Well, the rulers might have said the countries were neutral, but the trade companies were willing to buy and sell. However, it turned out to be a great “deal” for the Confederacy and a raw deal for the suppliers. Frequently, Confederate merchants or agents bought on credit, but when they lost the war, the European companies lost significant amounts of money, resulting in lawsuits and bankruptcy. I think we often think of the American Civil War as a conflict that only affected the United States while the rest of the world went about their business or watch the sideshow. However, the American war did affect other countries and empires – economically, diplomatically, politically, and ideologically. Faster transportation and communication had started “making the world smaller” – creating a situation that other leaders and countries couldn’t just avoid. Trade routes and business decisions rested on (or maneuvered around) the official stances of rulers on the Civil War. Yes, ultimately and officially, Europe stayed neutral. 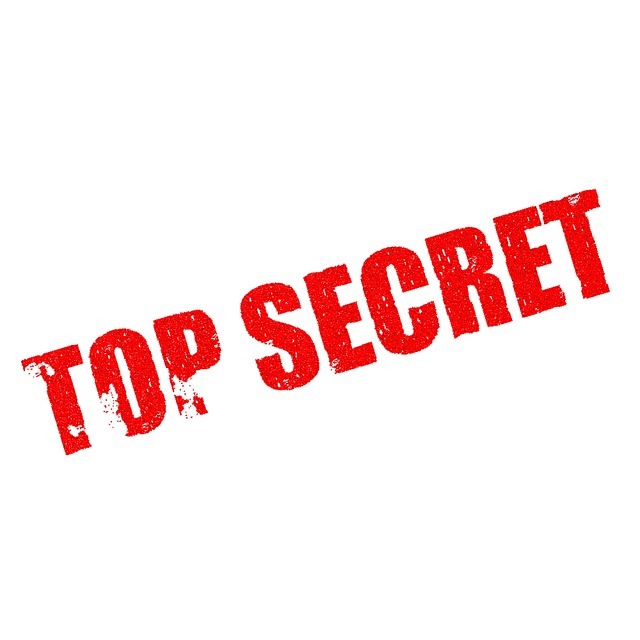 However, it’s a little more complex with spies, agents, blockade runners, and the question of supplies. Thanks; I’m glad you enjoy the articles. Happy Thanksgiving!